How to Maintain the Slip Ring Assy in the Winter Season? The slip ring assy is installed in the air-cooler and the room heater. During the winter season, it is necessary to maintain the heater properly. Regular inspection of the appliance will keep it in order. The users must check that the inner parts or the slip ring are working properly or else cool air will flow in the winter. Applying proper lubricant to the slip rings will help it to run in a normal condition. Usage of the lubrication material will prevent the crackling sound of the rotary joints. The bearing of the metal ring will not wear and furthermore, the speed of the current will increase. The inner sealing of the slip ring assy must be good or otherwise, there will leakage of liquid when the heater is in operation. 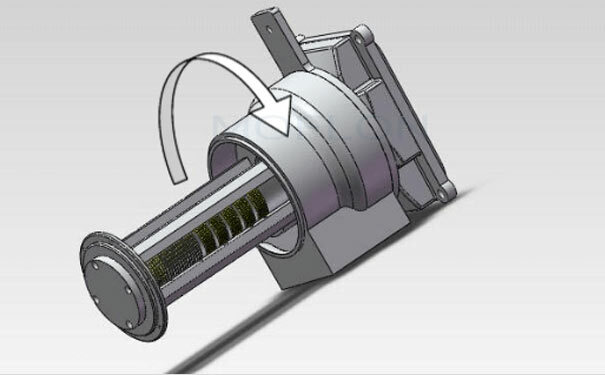 It will hamper the efficiency of the slip ring and the heater will not function in the desired manner. The users should steadily apply the low temperature for proper transmission of the liquid medium to the rotary joints. Using the overheated liquid materials will only burden the workload of the slip rings. After continuous usage of the equipment for a considerable period of time, the dirt accumulates in the internal structure of the swivels. Daily cleaning of the inner part will prevent from the future malfunctioning of the heater. Proper cleaning will help in transferring the liquid in the inner side of the slip. Hence, the room heater will remain in a good condition until the coming winter. At home and in the industrial sectors the slip rings are used for many reasons. The users should take precautions when operating the electrical machines. 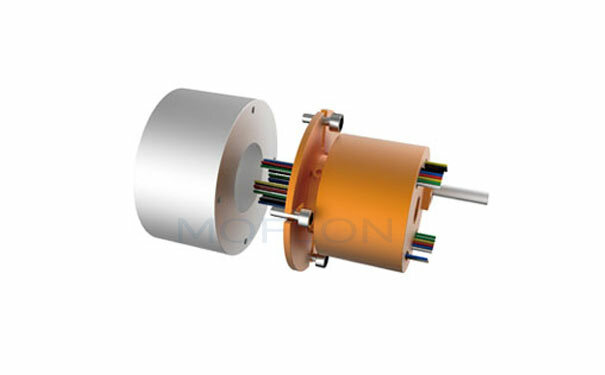 Proper functioning of the motor slip ring is a thing of paramount importance when used it in the electrical machines. 1)Maintenance: The electrical rotary joints need regular inspection and maintenance. Therefore, a professional technician should handle given the responsibility to handle this matter. The slip rings should be maintained for 2 to 3 times in a week. 2)Performance: The slip rings have to maintain properly, only then the carbon brush will work in a perfect manner. If regular inspection not done, subsequently fire sparks will emit from the metal product. It is advisable to reduce the current in such cases. 3)Temperature: A slip ring can work in a normal condition in less than 120 degrees of temperature. Overheating of the substance can affect the performance of the equipment. 4)Current: An excessive flow of current can cause burns to the collector ring. It will hinder the normal operation of the large electrical machines and small devices. The pancake slip ring is a flat shape slip ring that is manufactured for the limited space apparatus. Customers can choose the axial or radial cable output with the minimum height dimension. Advanced fiber brush technology and precious gold plating will increase the life-span of the slip ring. With the introduction, of the modern technology, the movement of the rotating shaft in the machines have improved. The slip rings now produce less noise and transfer more data signals and current to the stationary body of the equipment.